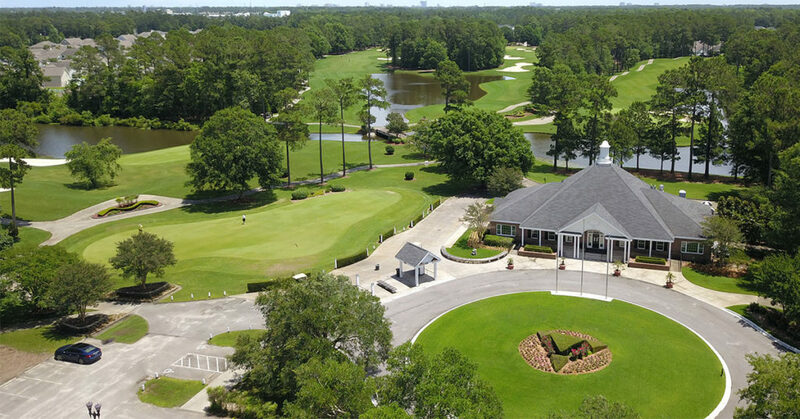 Arrowhead Country Club is Myrtle Beach’s Premier 27-Hole Golf Complex located in Myrtle Beach. With a canvas of Bermuda Fairways and MiniVerde Bermuda Greens, the team of Ray Floyd and Tom Jackson have created a 27-hole masterpiece along the scenic Intracoastal Waterway. Arrowhead features three unique 9-hole tracks: The Waterway, The Cypress and The Lakes, each one with a feel all of its own. 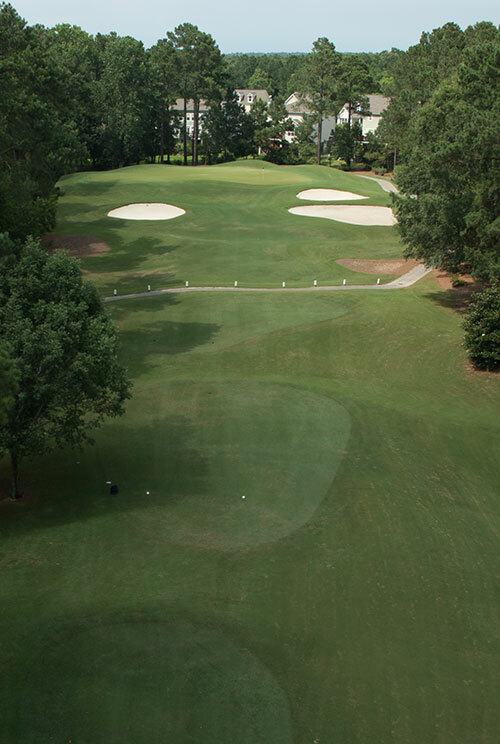 Please take a look at what we have to offer and most of all, if you are planning a golf vacation to Myrtle Beach, ask to play Arrowhead Country Club. Arrowhead is available with most Myrtle Beach area golf packages. 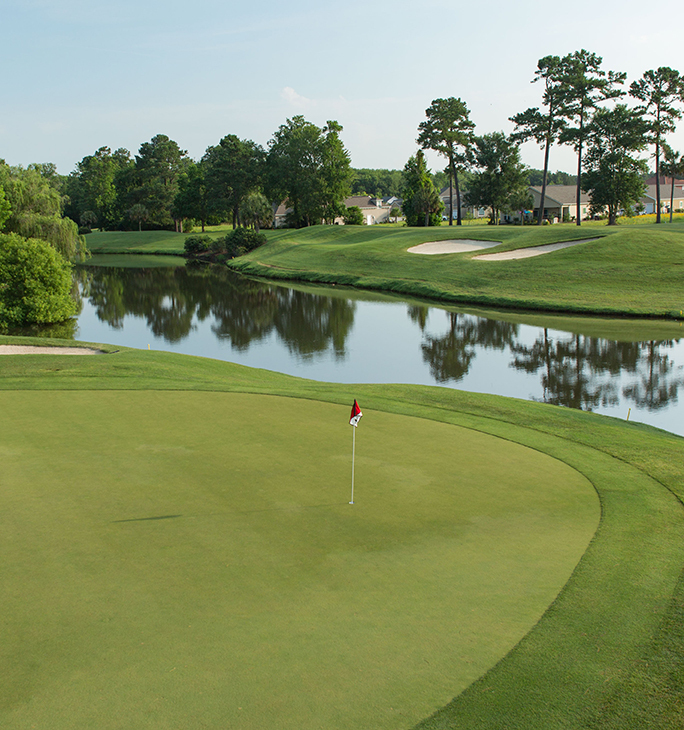 Arrowhead Country Club is an award winning 27-hole golf course meticulously crafted by Raymond Floyd. In 2012, WMBF News presented Arrowhead with the title “The Best of the Grand Strand.” A few years before that Arrowhead Country Club was given the prestigious honor of being named “South Carolina’s Golf Course of the Year.” We want to invite you to come and see why Arrowhead is an award winning course. We’d love to hear what you have to say about our golf course and facilities. Head over to our Facebook page and leave a review! Arrowhead was the last course of the five we played this week. The course was in fantastic shape, the staff was just extremely friendly, and a pleasure to talk with. From the greetings at the bag drop, the friendly choices of tee times, the patience of the mowers and workers on course, the immaculate conditions of the course itself, make this our #1 in Myrtle Beach. I personally have played more that 70 courses in the Myrtle Beach area and without a doubt Arrowhead is one of the few 5 Star courses in the area. Stay up-to-date with Arrowhead Country Club news, events, and tee-time specials by signing up for our newsletter! We'll only ever send you information relevant to Myrtle Beach golf. A great day of golf always starts at Arrowhead Country Club. Arrowhead is widely-acclaimed for its consistently great conditions, reasonable greens fees, free range balls, and staggered, all-day tee times. The friendly staff is willing to do what it takes to make your golfing experience memorable. Kids Play Free at Arrowhead! 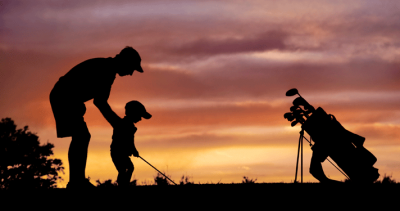 This program is designed for junior golfers 16 and under who are accompanied by a paying adult. There are no restrictions on tee times for junior golfers. “The ‘Kids Play Free’ program is a tremendous way to give back to the game of the golf and expose young people,” said Jake Benton, Arrowhead’s head golf professional. “Arrowhead is a family friendly course. We encourage juniors to play at Arrowhead.” Arrowhead, which earned four stars in Golf Digest’s most recent Places to Play guide, offers three distinct nines – The Lakes, The Cypress and The Waterway. Each nine offers four sets of tees, making the course playable for golfers of all skill levels. The course isn’t exceptionally long, Cypress is the longest of the three at 3,349 yards, but each layout places an emphasis on accuracy off the tee. Fairway mounding is one of the facility’s defining characteristics and water comes into play on 24 of 27 holes, including several holes that offer spectacular views of the Intracoastal Waterway. On September 22, 2009, Arrowhead Country Club completed a greens renovation project that included the conversion of all 27 greens to MiniVerde Bermudagrass from the original bentgrass greens. Consistently rated as one of the top putting grasses by the National Turfgrass Evaluation Program, MiniVerde Bermudagrass tolerates heat and salt and allows the course to keep the greens in tournament condition throughout the year. It is featured on well-known PGA TOUR courses such as TPC Sawgrass in Ponte Verdra, Fla. and East Lake Country Club in Atlanta, Ga., the home of the TOUR Championship. The switch to MiniVerde Bermudagrass will enhance the overall golf experience, said Jake Benton, head golf professional at Arrowhead Country Club. MiniVerde Bermudagrass shares many similarities to bentgrass greens but is better able to thrive in our Myrtle Beach climate. 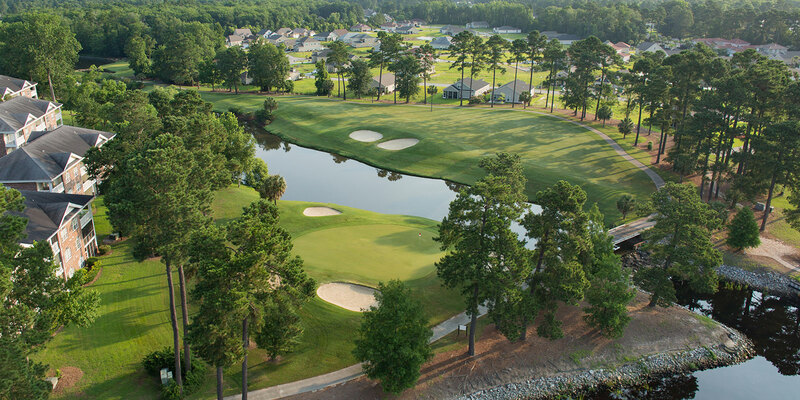 Arrowhead Country Club is Myrtle Beach’s premier 27-hole golf complex and earned four stars in Golf Digest’s most recent Places to Play Guide. Opened in September 1994, Ray Floyd and Tom Jackson created a masterpiece with three unique 9-hole tracts: The Waterway, The Cypress and The Lakes, each one with a feel all of its own. Water comes into play on 24 of 27 holes at Arrowhead, including several holes that offer spectacular views of the Intracoastal Waterway.